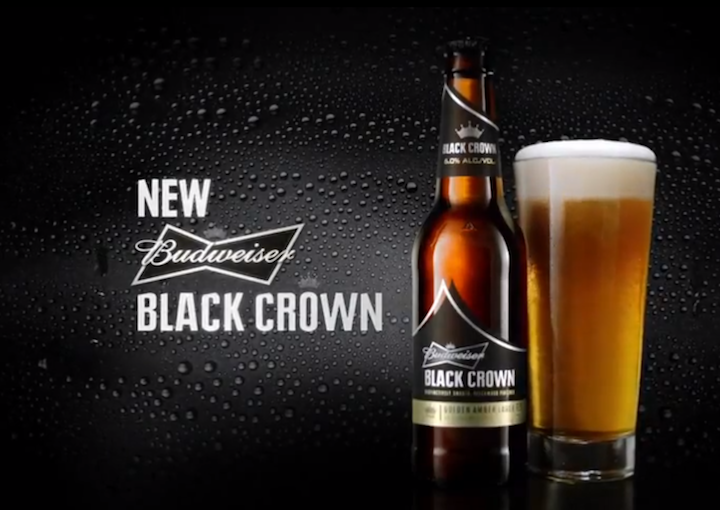 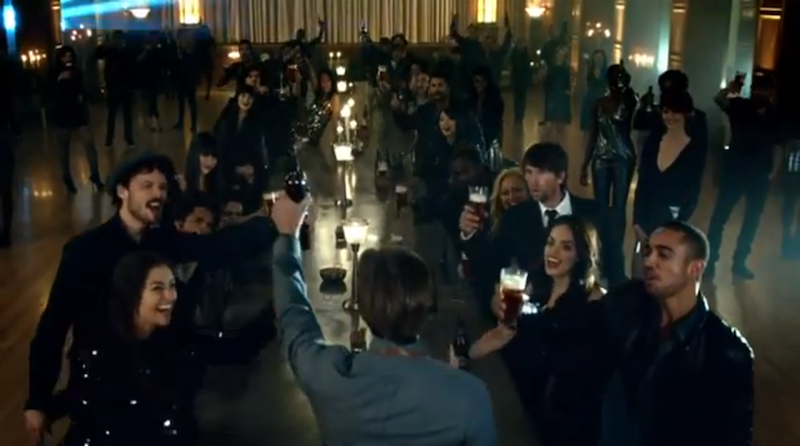 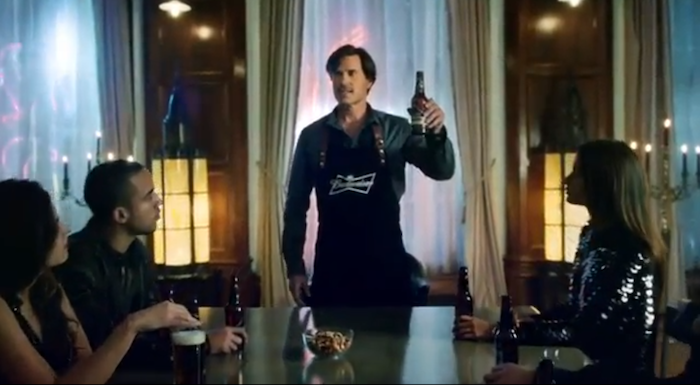 Have you tasted the new Budweiser Black Crown Beer? 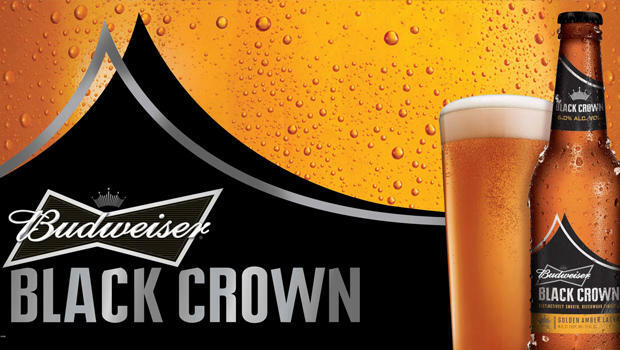 Tell us below on this link what you think of Black Crown! 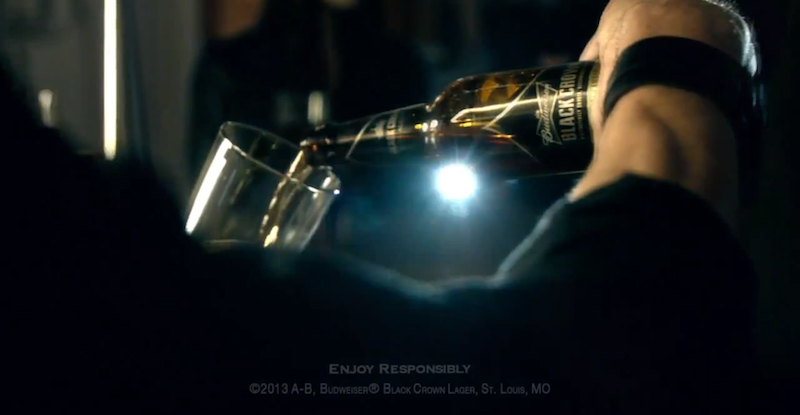 Sign up for our free Bourbon Newsletter here and get the latest updates on new releases in the world of spirits like the finest Bourbons, with updates on beer too!